How can I make my lights twinkle? What is this red tipped bulb? 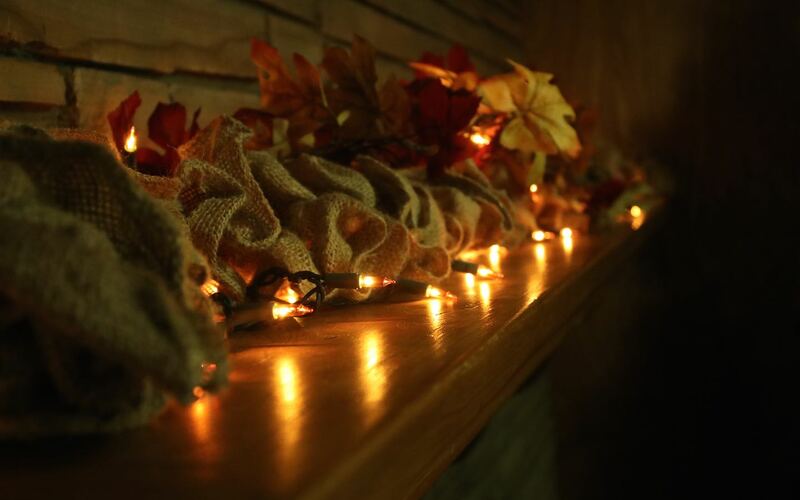 I really need twinkling lights…. can you help me? 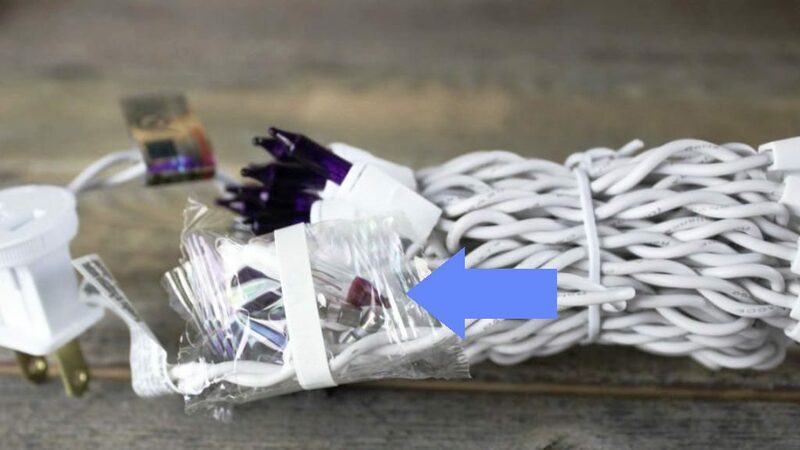 Yes, just replace one of the bulbs in your Christmas light string with a red-tipped bulb and that section of circuit will flash on and off! A close view of the included mini lights accessories. 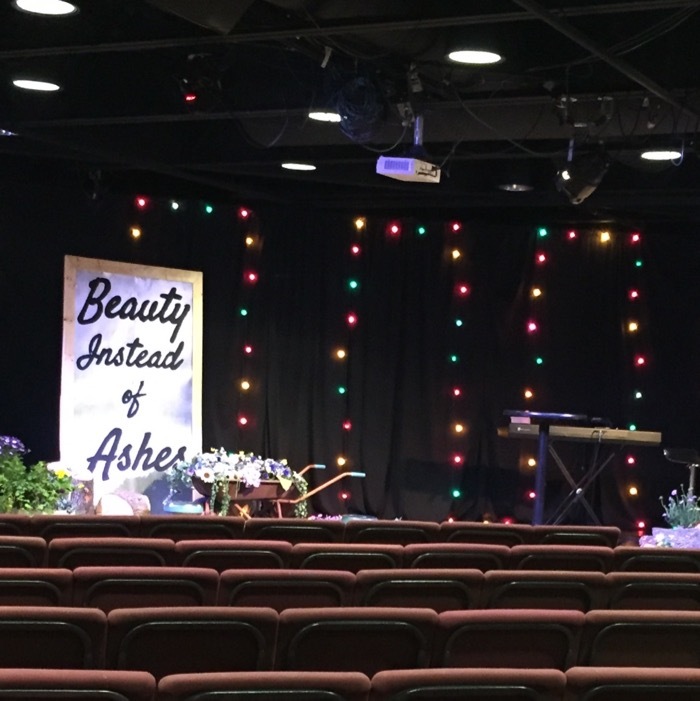 The following light strings at CLS do NOT have flasher bulbs: Craft lights with 10 or 15 lights to the string, battery lights (none of our battery lights sets have flasher bulbs), and our light strings that have 15 lights spaced 4 inches apart. 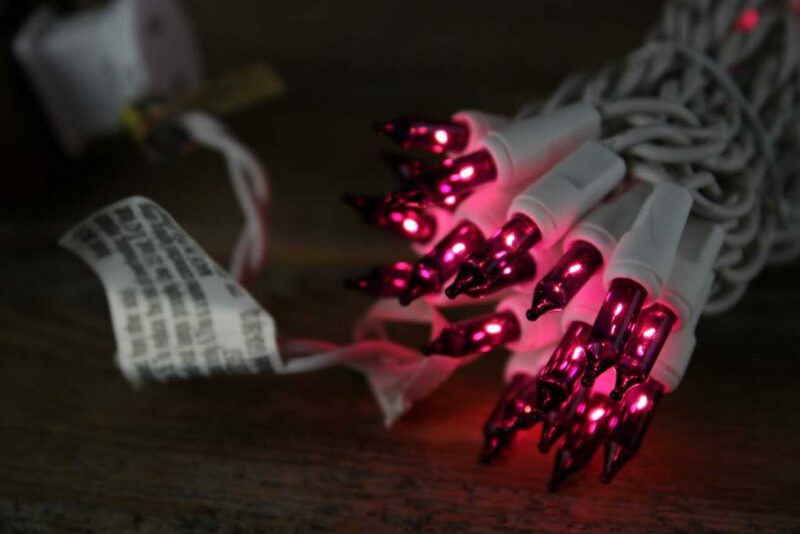 (We are in the process of updating our light string specs to include whether they come with a red-tipped bulb or not. 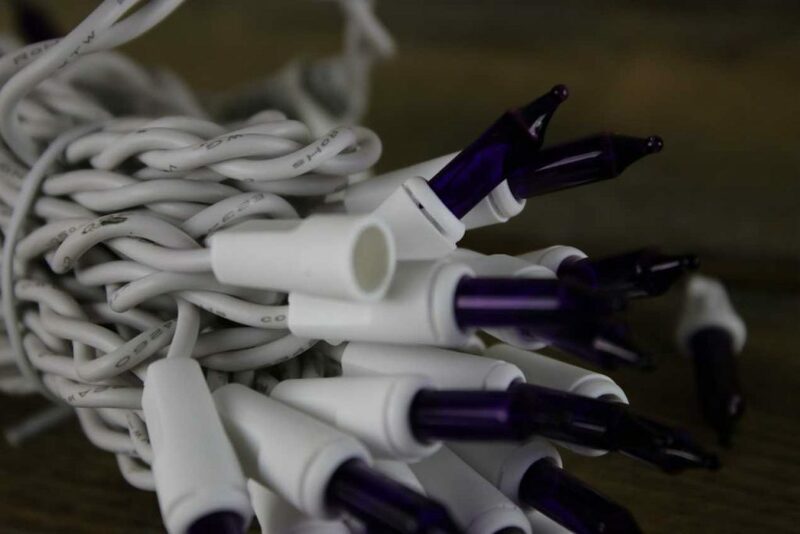 If you have a question about a specific light string, please contact us here. Test the set of lights before beginning. 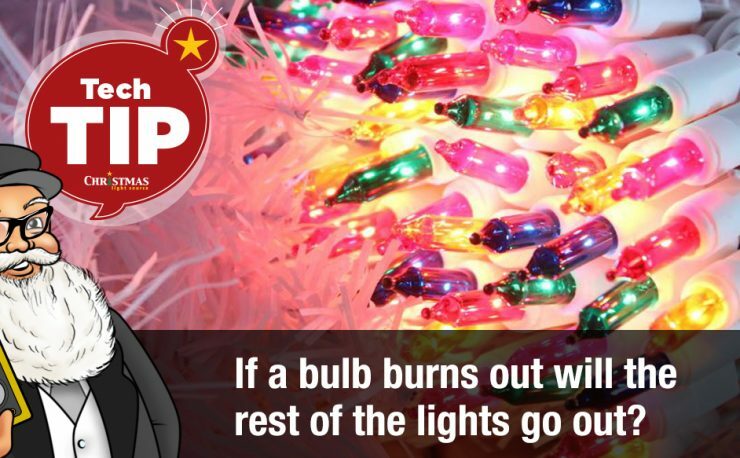 Unplug lights and carefully remove one of the bulbs. 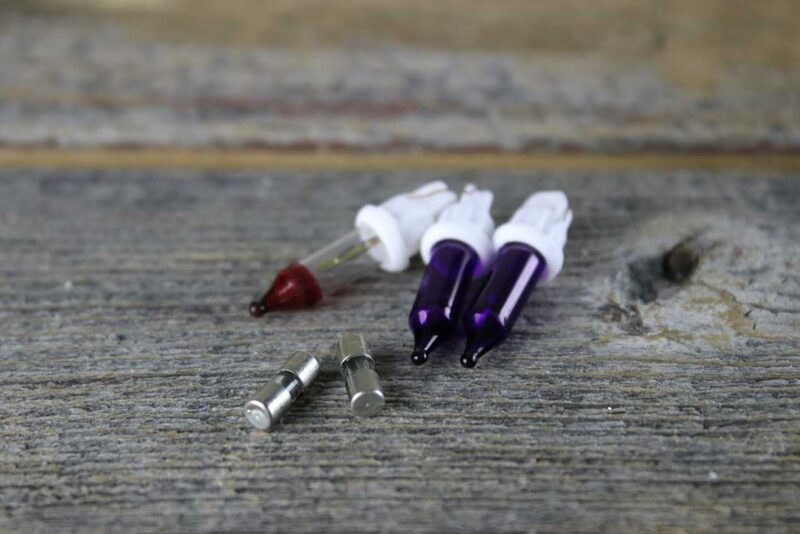 Pinch your nails around the base so the entire bulb and base come out and not just the glass bulb alone. Plug the lights in and wait a few seconds for the flasher bulb to warm up and start to flash! The red-tipped bulb heats up and then the flashing begins. 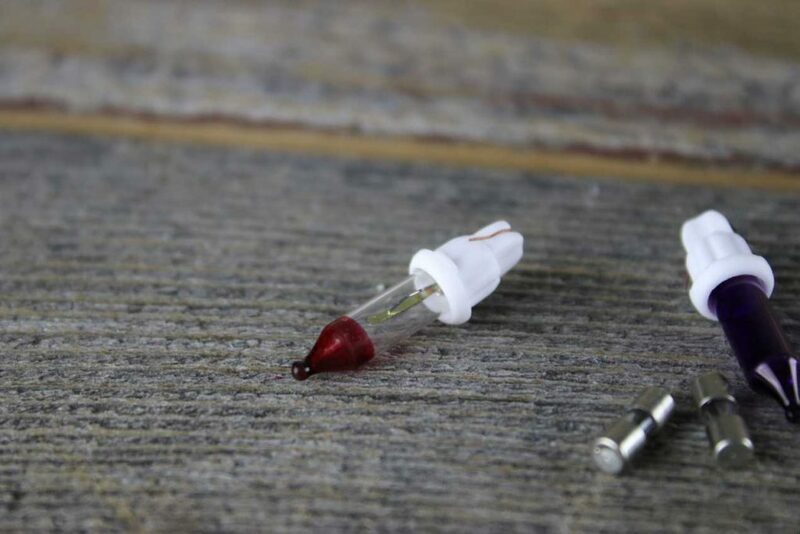 Note that all the lights in the circuit where the red tipped bulb is installed will flash on and off. The bulbs will not randomly twinkle-flash. 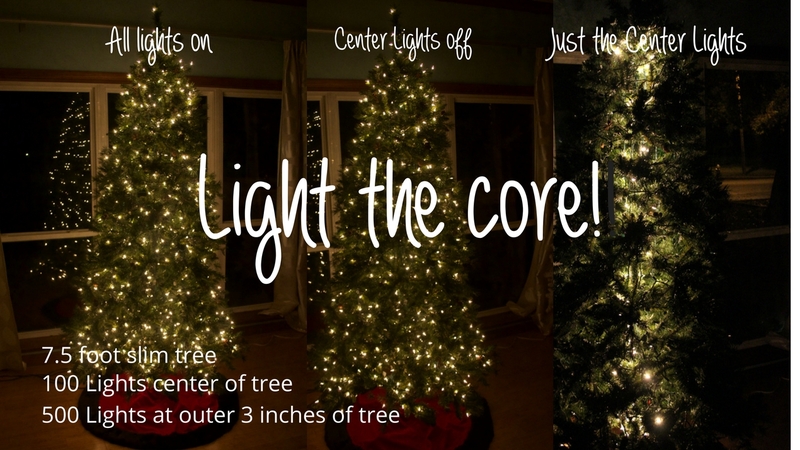 Note that for a string of lights with 50 bulbs or less then usually the entire string will flash. 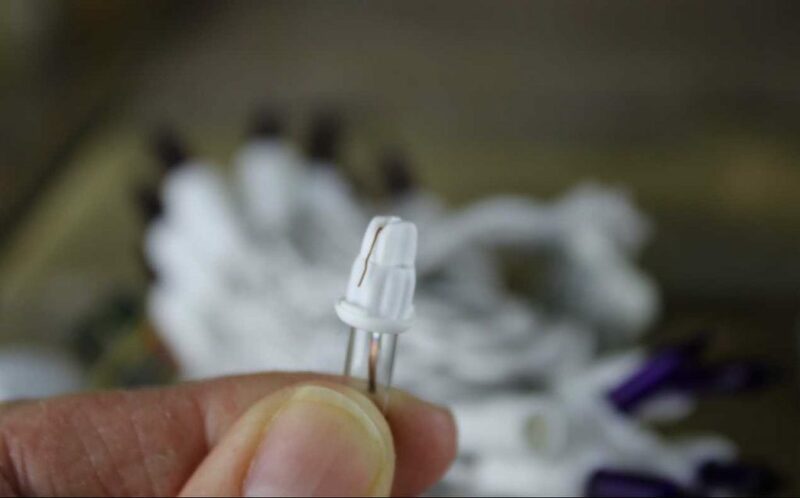 For 100-bulbs strings made in more than a single circuit, the bulbs in the section of circuit with the red-tipped bulb will flash. Does that make sense? 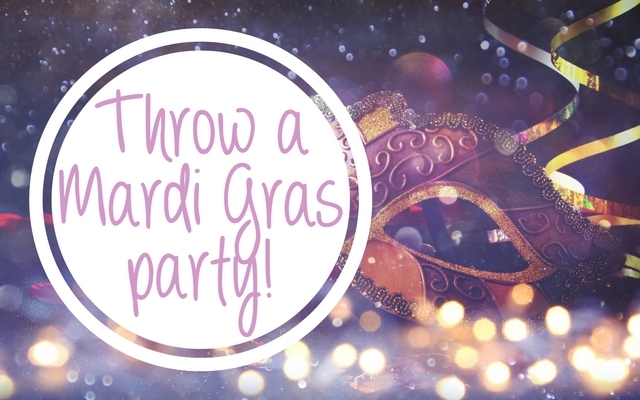 If it doesn’t, comment below. 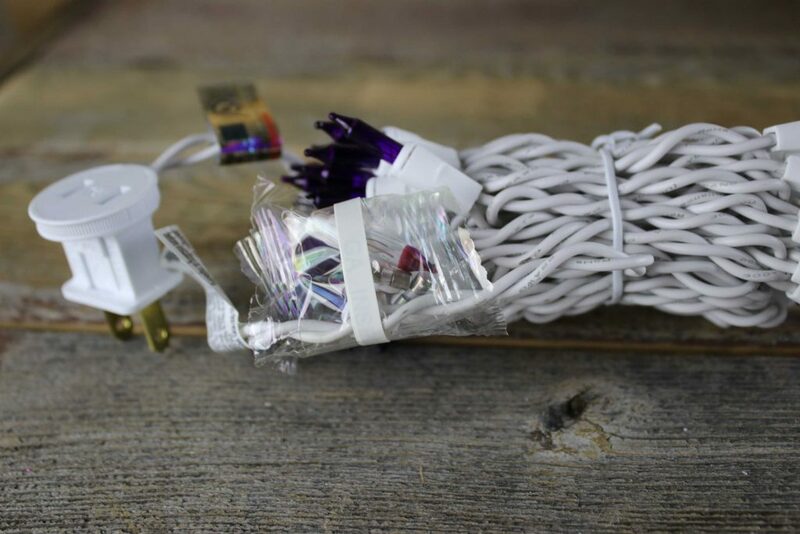 As an alternative to the entire string flashing on and off, consider a string of chasing lights. A string of chasing lights can’t be run end to end but they are constructed on 3 alternating circuits so they have a more random twinkle look. Here’s a quick video showing the full range of flashing frequency. 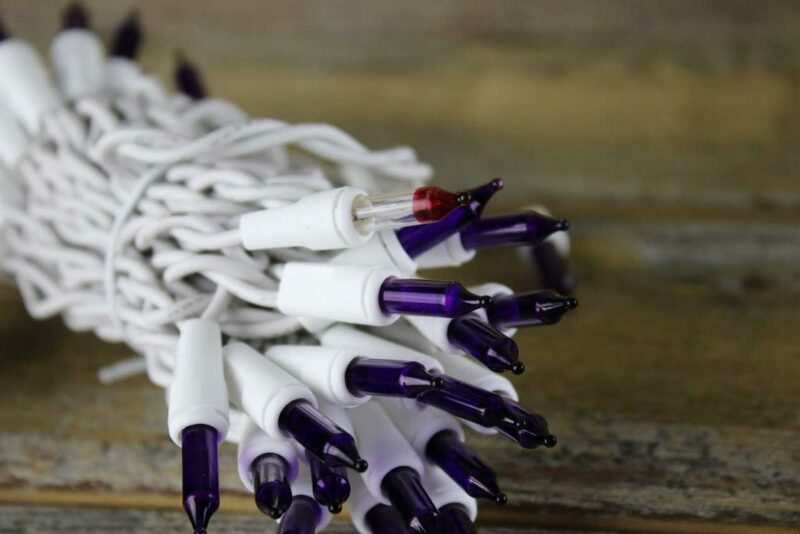 Twinkling Christmas Lights – add some sparkle! 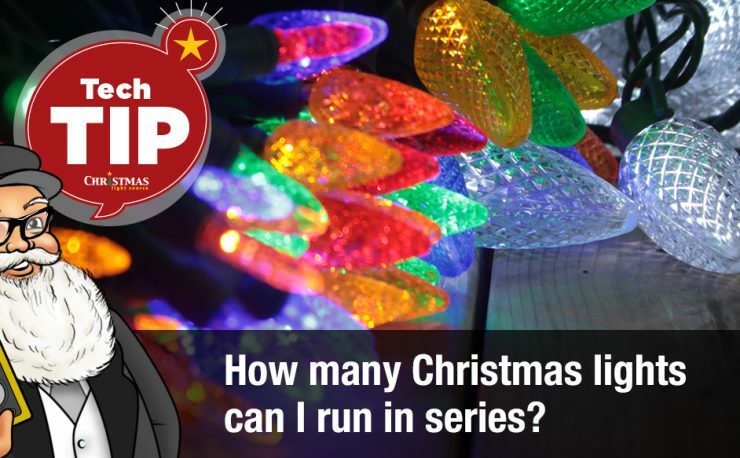 How many Christmas lights can I run in series?